Colour impacts on us in many ways and plays an important role in our everyday lives. It is normal practice in the role of a colour consultant to use colour to change and enhance the look of an interior or exterior space. A colour scheme generally involves more than just one colour and combining colours will alter the visual effects of the space. There are three groups of colour to consider when deciding which will best suit you. 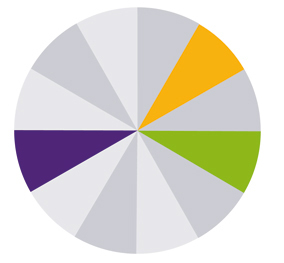 Within these 3 colour schemes there are 6 categories of how colour relates to each other. The family of warm colours the spontaneity of orange, luminosity of yellow, potency of red and warmth of earth tones create stimulating, welcoming, and inspirational environments. The lightest warm hues are associated with finesse and softness. Cool colours shades of blue from fresh green to turquoise or shades of violet to lilac foster tranquility and renewal. Gentle, serene and full of freshness inspired by the green of nature, cool colours create spaces that foster rest and relaxation. 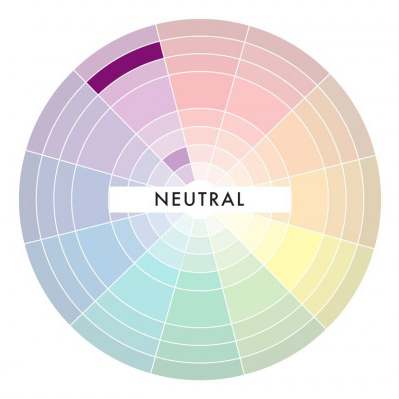 Neutrals are obtained by mixing pure colors with white, black or grey, or by mixing two complementary colors. 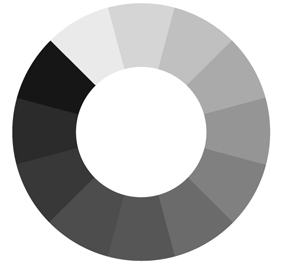 In color theory, neutral colors are colors easily modified by adjacent more saturated colors and they appear to take on the hue complementary to the saturated color. Next to a bright red couch, a gray wall will appear distinctly greenish. Combinations of colors that exist in harmony are pleasing to the eye. Experts have specific ideas based on the principles of color theory and color psychology of color combinations that are aesthetically appealing and pleasant. 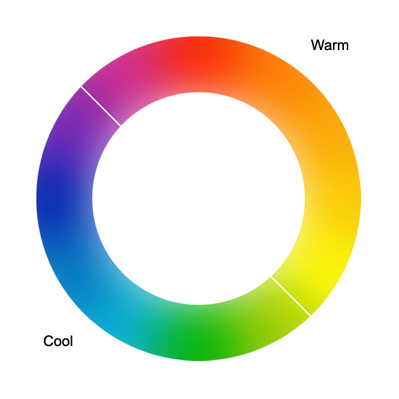 The color wheel becomes the designer’s tool for creating the harmonies. Once you have a harmony in mind, we’ll help you choose from hundreds or maybe even thousands of colors that available. 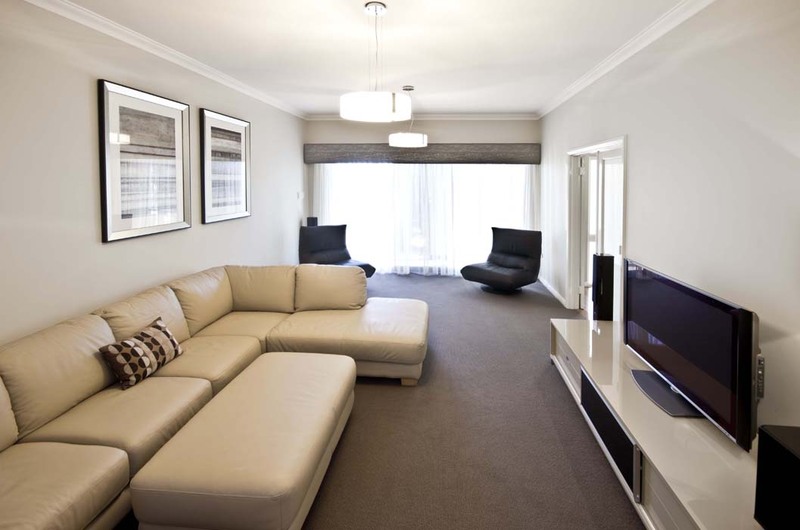 This is one colour scheme which can incorporate several values of the colour to keep it from looking monotonous. Various textures help to enhance this single colour. 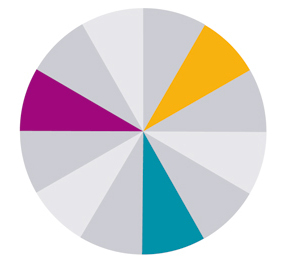 These schemes use colours, which are opposite each other on the colour wheel, such as red and green or blue and orange. The result is usually vibrant and lively. It works best if one colour dominates and the other serves as a contrast. 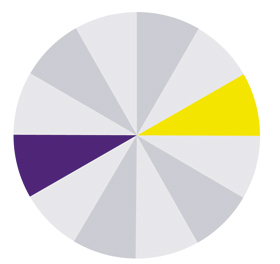 This scheme is one, which uses any colour from the wheel in combination with the two colours that are directly opposite the one chosen. For example, you could use blue with red/orange and yellow/orange. This scheme uses three to five colours and includes one of three primary colours (red, yellow and blue). 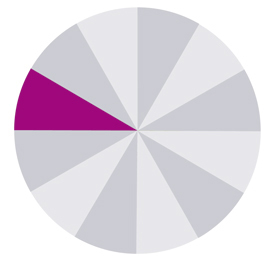 The related analogous colours are the colour segments showing on either side of the primary colour. This scheme uses three colours that are equidistant on the colour wheel, for eample red, yellow and blue. One colour can be used as the dominant colour and the other two as accents. These are colours in the white through to black range. Achromatic schemes are restrained and sophisticated. Renovating your home and stuck with all the colour choices? Contact us and we'll help you choose the right colour scheme and style for your home.